A client of mine received an email today with the subject : Domain Registrations, coming from the email address: enquiries@igndomains.co.uk. The email itself was written to create a sense of panic, luckily they asked my advice and after a quick check I told them to ignore this rubbish. A request has been received for multiple domain registrations that our systems indicate may conflict with your already existing company branding. The request compiles of 7 domain extensions that match your existing domain name. Our database shows that you are the registered owner of the domain ……., please confirm. The domain registration process will remain suspended for a 7 day grace period in which your company may act. If you company fails to act within this grace period then the suspension will end and the sale of the domain extensions will be granted. If you feel that the registration of the requested domains may infringe on your business branding or may cause confusion to your potential and existing clients then please contact our team to discuss further options available. 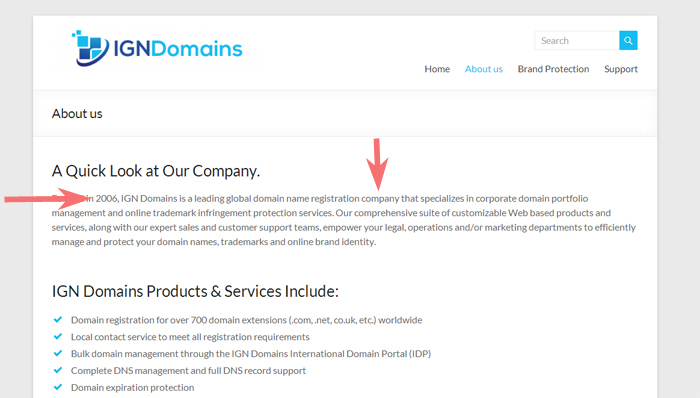 Just how does IGN suspend the process of someone purchasing a domain? (you could just go to another domain seller). Unless IGN Domains has already registered these domain and then sending these emails out. Very nice of you to provide 7 day grace period, you must sleep so well at night. Leta have a quick look at this company. Note: You can block your name when registering a Domain. 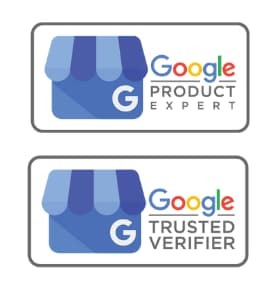 If you are a legitimate business, I would not recommend doing this as Google Manual Reviewers, check this as part of Site Quality. They claim to have been formed in 2006, but WHOIS tell’s us 2014. They Claim Global Company : Registered as Sole Trader and not with Companies House either. 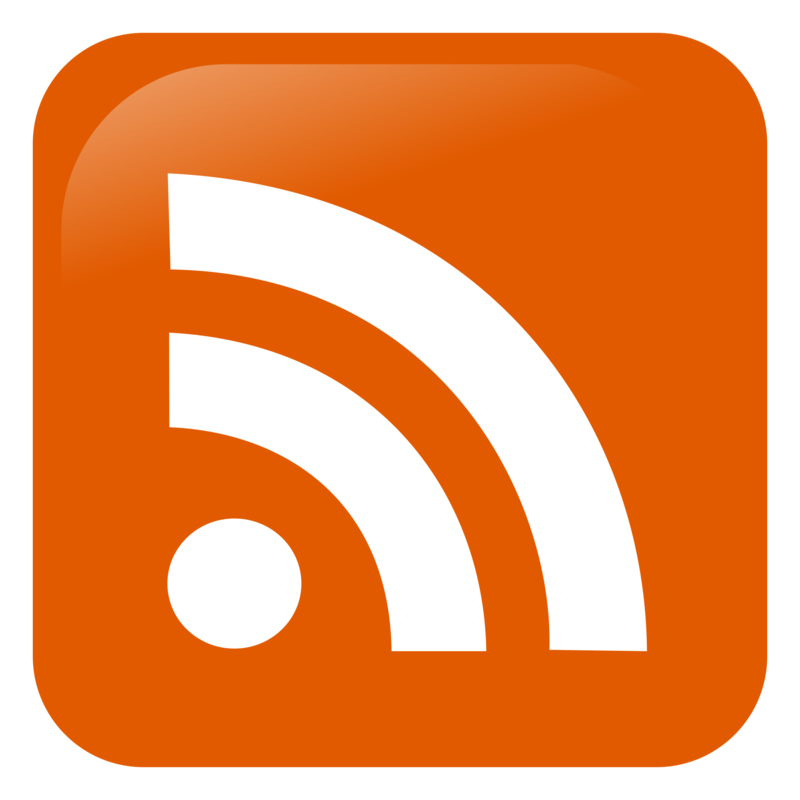 If you ever receive an email you are unsure of and don’t have someone to ask, find me on G+ and i’ll have a look for you.